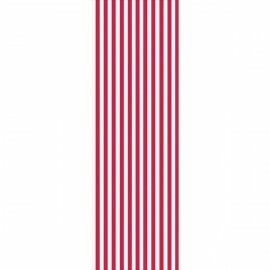 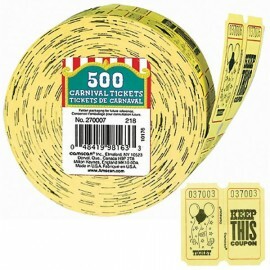 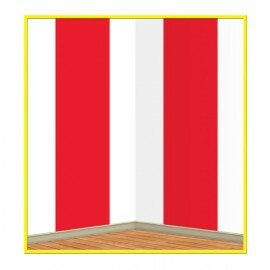 Backdrop Red & White Stripes Scene Setter 1.2m H x 9.1m W - INSTA-THEME - Indoor & Outdoor Use - Plastic Each.. 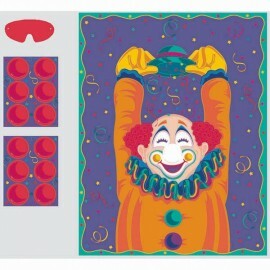 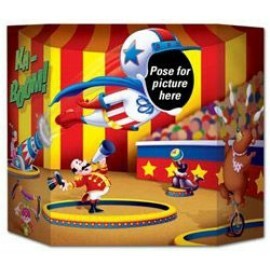 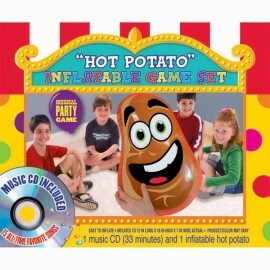 Circus Time Tablecover Plastic Red & White Stripes 137cm x 274cm Each..
Cutouts Circus Assorted Designs (35cm) Printed two sides Cardboard Pack of 4..
Game Inflatable Hot Potato Each..
Game Pin the Nose On The Clown (Contains 1 x Game Sheet, 1 x Blindfold, 16 Nose Stickers and Directions) Each.. 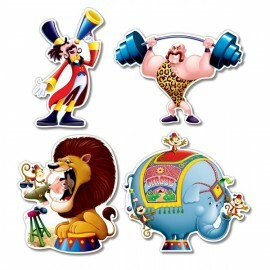 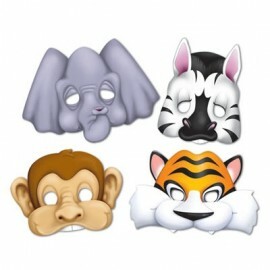 Masks Jungle Animals (24cm) Assorted Elephant, Zebra, Monkey & Tigers with elastics Pack of 4..
Photo Prop Circus (94cm x 64cm) Cardboard (Not suitable for Express Post due to size of product) Each..